We’re delighted to announce that Fashion Angel is once again going to be at the next Fashion SVP Sourcing Exhibition, taking place on 16th -17th January 2018 at London’s Olympia. 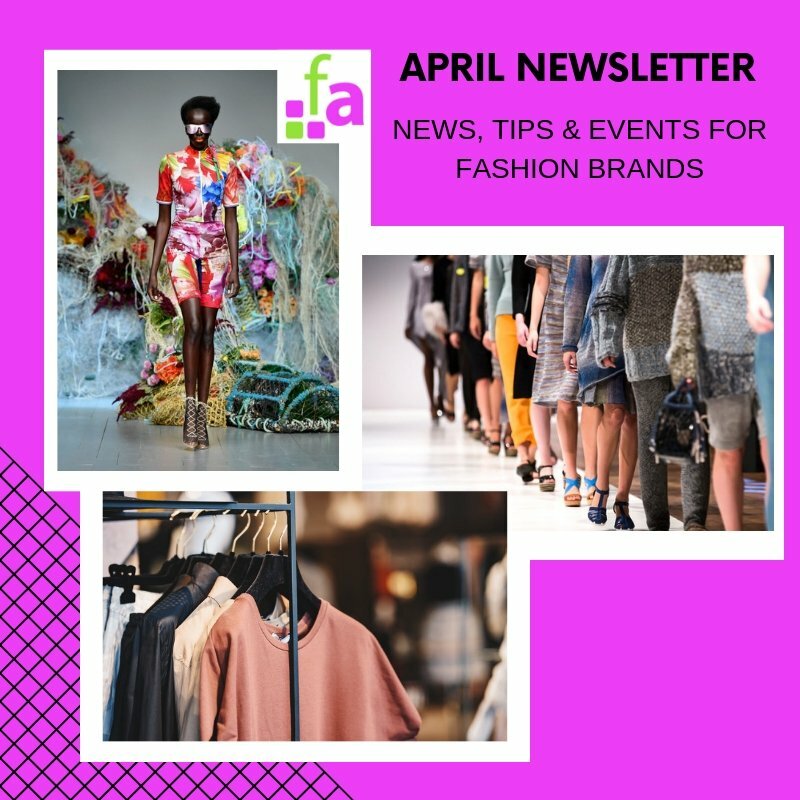 Fashion Angel’s founder Alison Lewy MBE will be delivering 2 x 20 minute seminars each day in The Fashion Station area, and we’ll also be running the Fashion Angel Advice Clinic again. 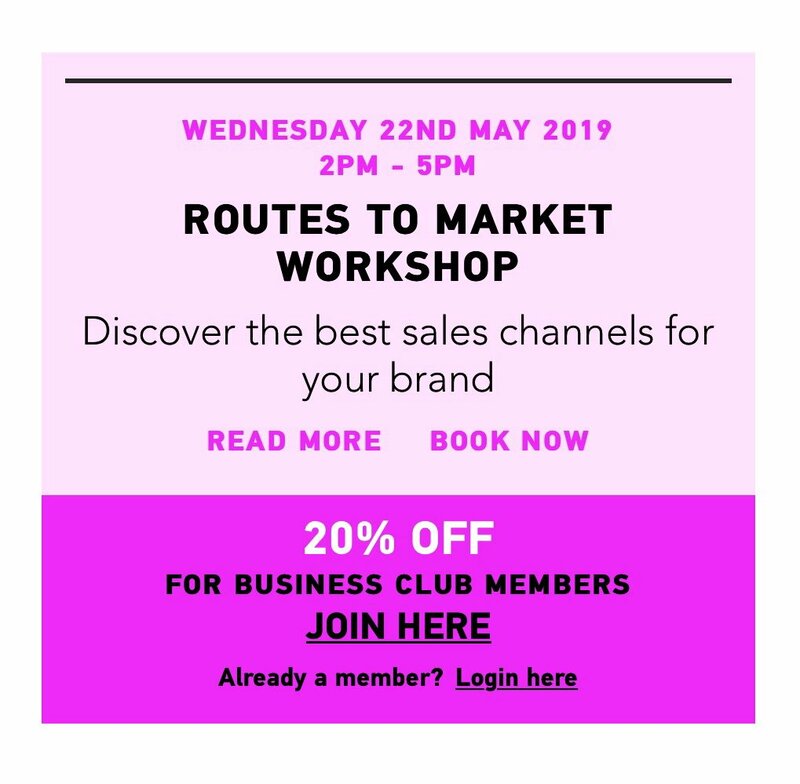 You’ll be able to drop in for some ‘one to one’ time for advice on how to start up or grow your fashion brand including, business planning, sourcing, marketing and finance. 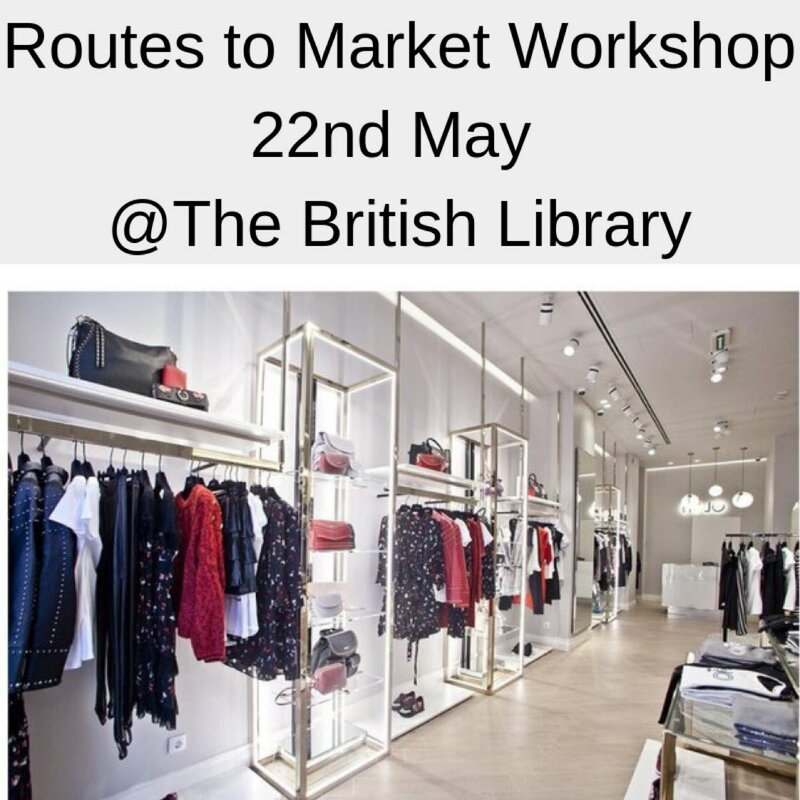 PS: For fashion brands struggling with sourcing & production we’ve just scheduled another Getting it Made workshop on 6th December 2017. Tickets will go fast!